Join our first Question and Answer event of 2019! 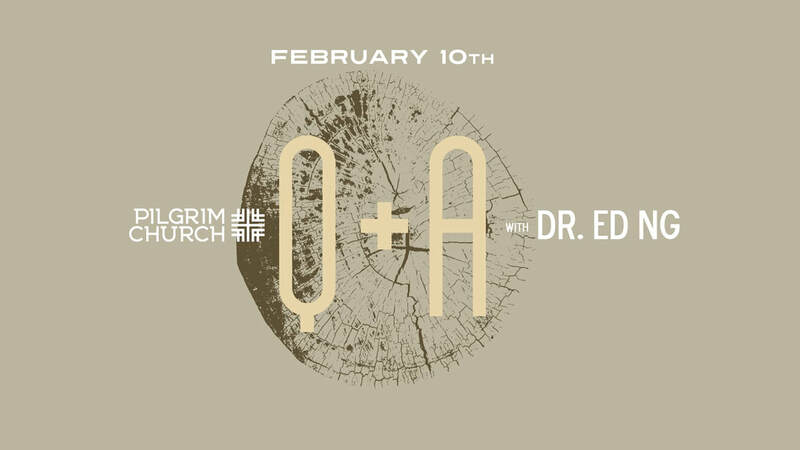 ​Former guest Dr. Ed Ng will join Pastor Shel for our Q&A. Dr. Ng has a Masters of Divinity (Regent College) and Doctorate of Psychology (Fuller), and is the Director of Counseling Services for Soma Counseling and Family Services in Vancouver. We gather on Sunday morning as usual but leading up to and during the traditional teaching/sermon, we welcome questions for discussion.